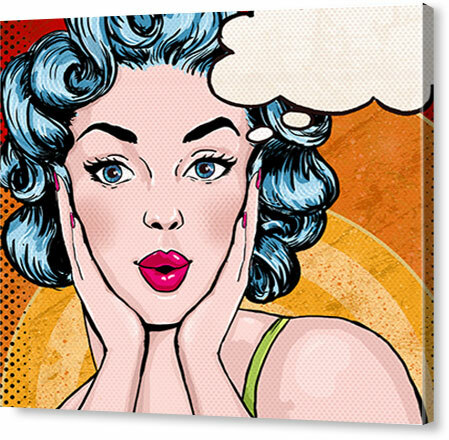 Flat 10% off on Pop Art Canvas Prints! When we talk about canvas pop art, what comes in your mind? Think about the artists who started the pop art movement. If you are thinking Roy Lichtenstein, Andy Warhol, and Claes Oldenburg, you are right on point. When we think of pop art, our mind automatically wanders to Roy, Andy, and Claes, the artists who contributed to the movement in the early 1960s. However, the movement began was already in full swing in the mid 1950s, but it really took off in the 60s, when artists such as Warhol reintroduced it. Instead of focusing on what most artists of that time focused on-history, mythology, and morality-pop artists chose to modernize the art form, directing their focus to designing objects and people. Now, pop art has become one of the most popular art form. It has even made itself a place in the pop art on canvas category. 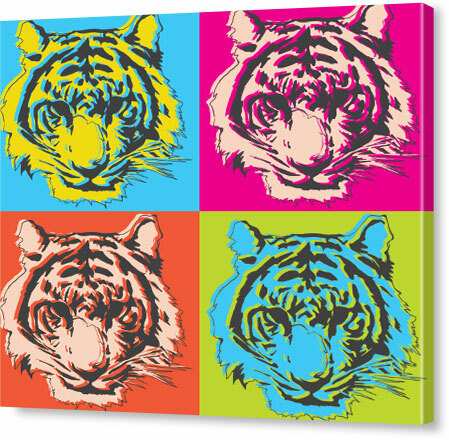 We have three amazing pop art collections in store for you. 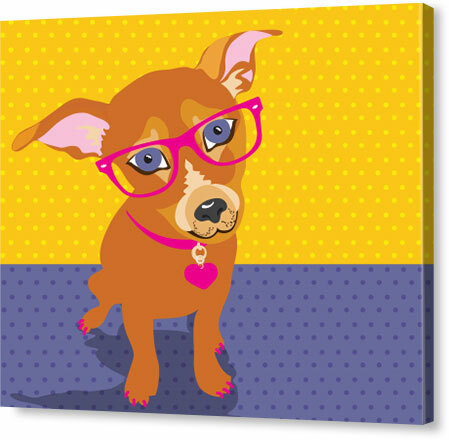 That you can get a personalized canvas printing made either for yourself or give someone gift. Look through our amazing collection of Warhol inspired portraits. For our comic style portrait collection, we take inspiration from the one and only Roy Lichtenstein. The artist paid a great deal of attention to detail, and so do we. The Glo Portrait, although not an artist, but a type of style, encompasses of vivid colours, brush strokes, and realistic texture. We present you with a wide variety of choices. 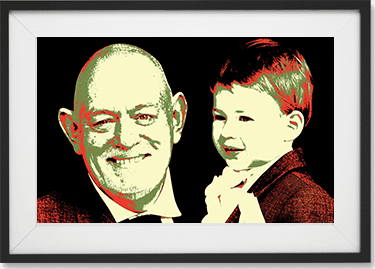 Once you have made your selection, we handcraft your digital drawings and mixed media using the pictures you submit to us to convert it your chosen style. 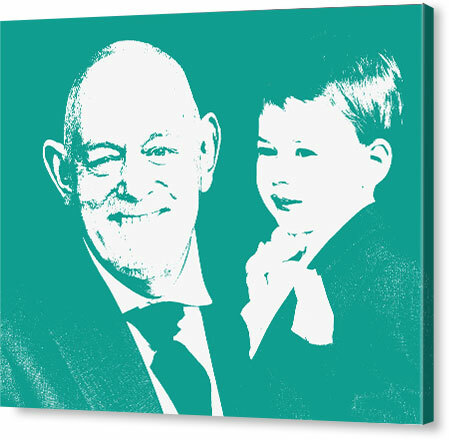 For us, canvas pop art printing is an intricate and detailed process, one that we have perfected over the years. If you are feeling uneasy about the quality of the final product, don’t be, as we promise 100 percent satisfaction. If you do not like what you see, you can return the canvas pop art back to us within 30 days of receiving your product. In fact, our return policy will satisfy you too because we offer a free replacement and a refund of the complete price. What Are Some of the Designs We Offer? From us, you can purchase a style inspired by a pop art artist, a glo portrait style, che, coca cola theme, coupe, dollar, mao, and more. You can check what other styles we currently have present in our collection when you place an order and fill out the required information. Now, It’s Your Time to Get Inspired by the Pop Art Movement and Reflect it in Your Picture! Ask about Make Your Own Pop Art Effect and get answer in email. *What do you want to know about Make Your Own Pop Art Effect? A: You can just write us an email on cs@canvaschamp.co.uk stating your order number and the text you would like to print in the cloud. Our design team will send you a proof of that for your approval soon. A: Pop art basically consists of two categories: Warhol and Lichstyle. In Warhol, you can have a single picture with 4 different effects or 4 pictures with 4 different effect boxes on a single canvas print. Where as, in Lichstyle, you can only have a picture of a single image printed on a canvas print. 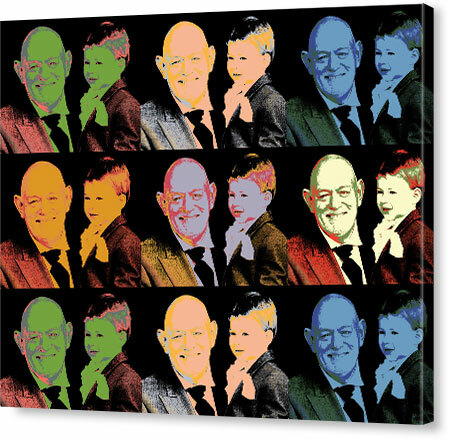 So if you want to have multiple pictures printed on a single canvas print, then you would have to go with the Warhol style. For more detailed information you can contact us at cs@canvaschamp.co.uk and get in touch with our design team to send you a proof of your pictures.